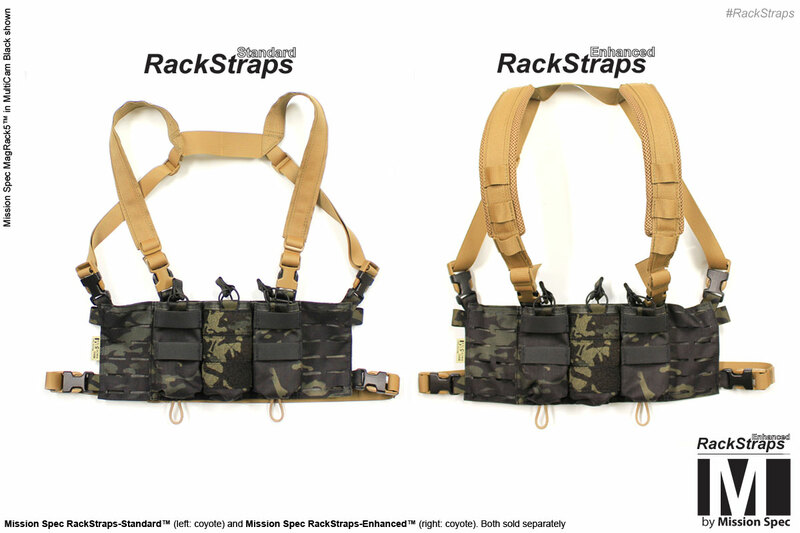 The RackStraps™ were designed specifically for the Mission Spec MagRack5™ chest rig. 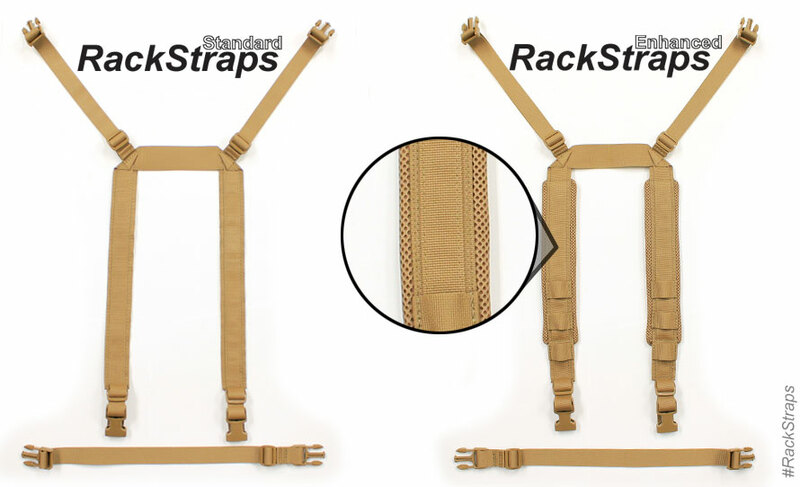 Utilizing the RackStraps will turn your MagRack5 into a stand-alone magazine carrier. The RackStraps are also compatible with other chest rigs that utilize industry standard attachment methods. 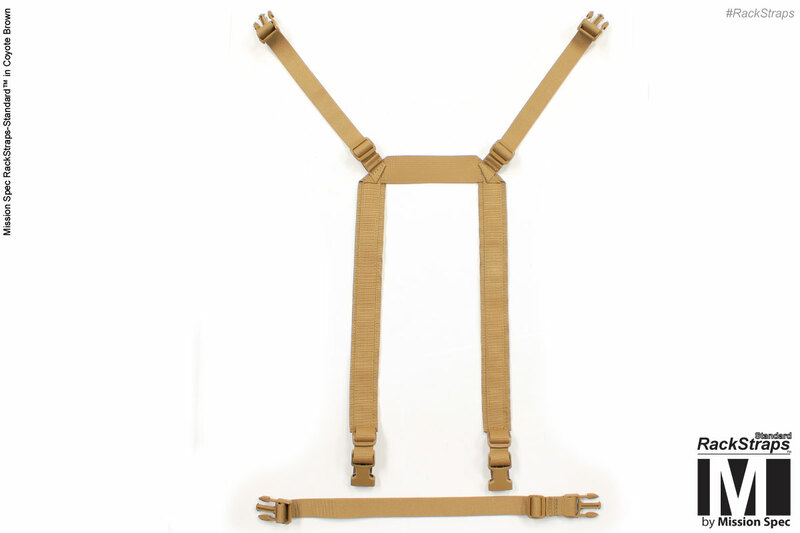 Different model options allow you to create the rig that is best for you. 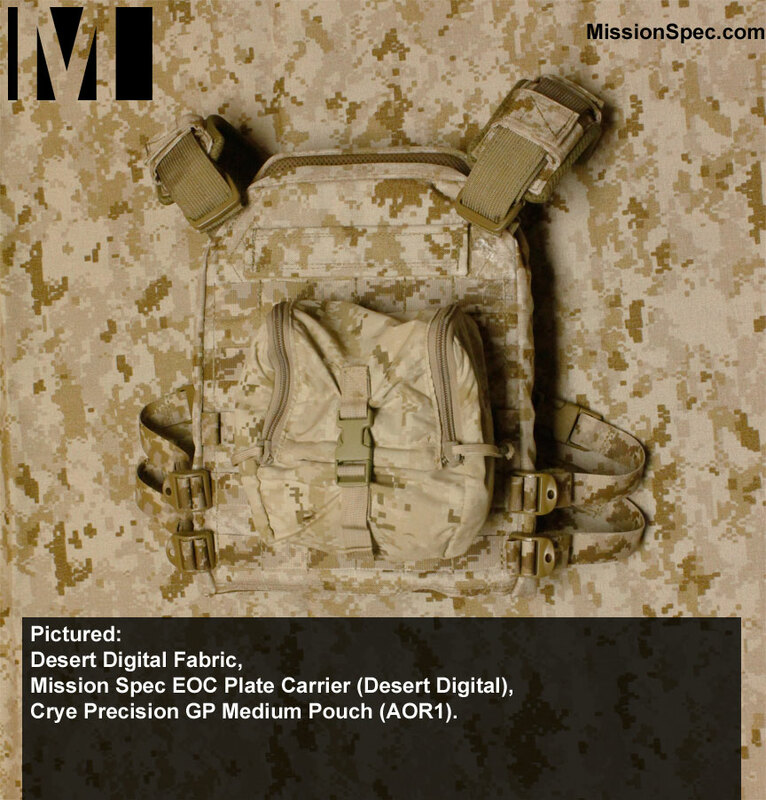 The Standard model will conceal better while the Enhanced model is more suited for extended use. 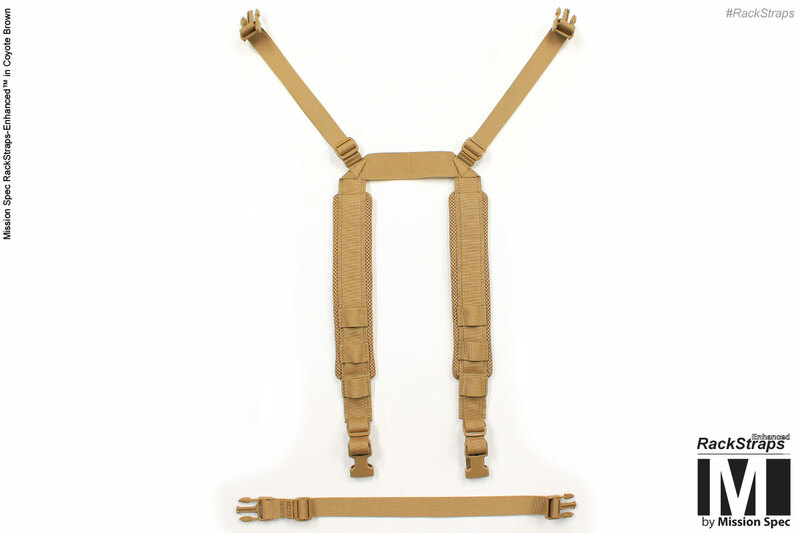 Compatible with other chest rigs that utilize industry standard attachment buckles. Closed-cell foam padding (Enhanced model only).